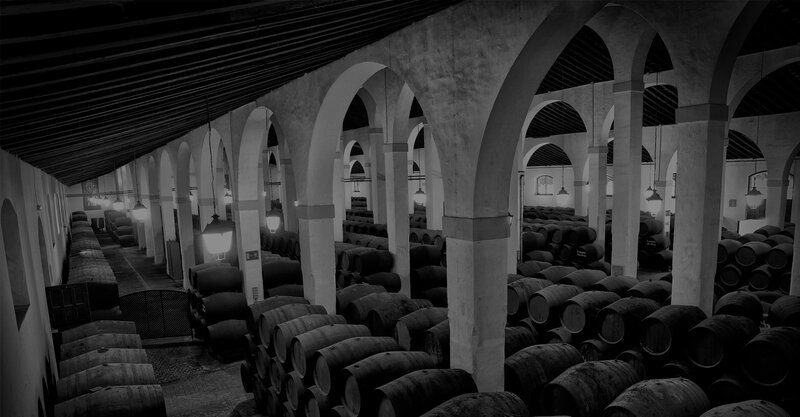 Brandy de Jerez is aged using the traditional ageing system of criaderas and soleras, stored in American oak casks that previously contained the very best sherry. In the case of Terry Primero, they are first seasoned with Oloroso and Pedro Ximénez. The brandy ready to be bottled is taken from the solera, the row of casks at floor level that contain the oldest holandas. 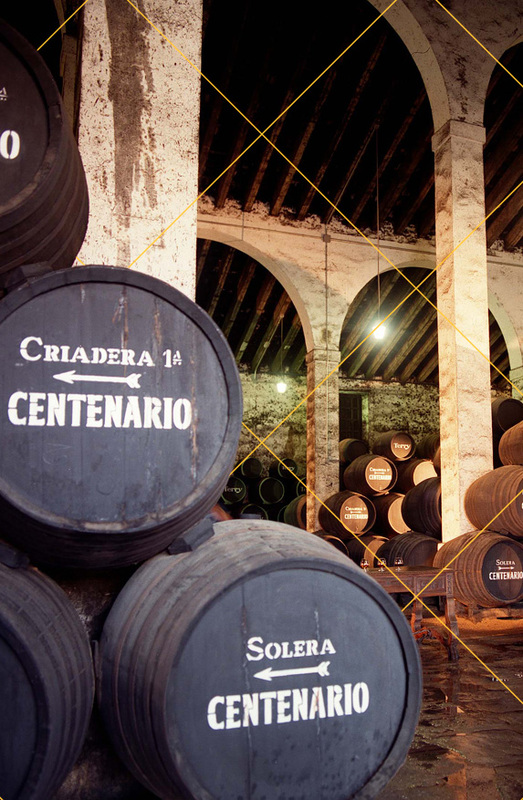 Depending on the quality of the holandas and how long they have been ageing, Brandy de Jerez is classified into Solera, Solera Reserva and Solera Gran Reserva. Brandy de Jerez is aged using the traditional Solera and Criadera system, stored in American oak casks previously seasoned with the best Sherry. In the case of Terry Primero, they’re seasoned with Oloroso and Pedro Ximénez. This process ensures the product is of a guaranteed and standardised quality due to the continuous blending of ages, achieving a balanced brandy that is uniform in colour, aroma and flavour. Discover how to mix it.